Twelve Senate Republicans joined the Democrats’ effort Thursday to block Trump’s emergency declaration, including the party’s 2012 presidential nominee Mitt Romney. 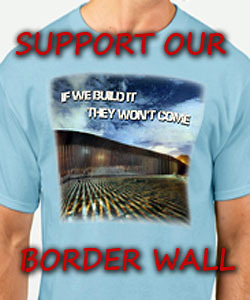 The resolution, which the president vetoed the following day, would have blocked Trump from seizing billions of dollars intended for other projects in order to pay for his long-promised wall along the southwestern border. Sasse also discussed the ongoing flooding in his home state, saying that his hometown of Fremont “became an island for days” and added that he was working with the Trump administration to get federal aid to the state soon. “We got a whole bunch of people struggling for life and livelihood, sandbars in the middle of the Platte River filled with cows,” he said. ” … So politicizing this in the midst of a controversy isn’t the right move. The debate around climate change is important, there is a lot of debate we should be having there, but lots of the folks who are running for office want to pretend that they have certainty about what the solution is, even when their solutions would often be devastating to the economy. (Reminiscent of the comic character, Senator Snort, from Grin and Bear It). More Kabuki Theater–this time a lie from one of the “Dirty Dozen”. Where were these self-righteous RINOs when Bonzo gave away pallet loads of cash that filled an airplane to Iran without a single vote or protest from Congress for overstepping his authority, all while Iranians were yelling “Death to America.” TERM LIMITS! Sasse is a traitor, period. Americans are being killed and he voted for it to keep happening. 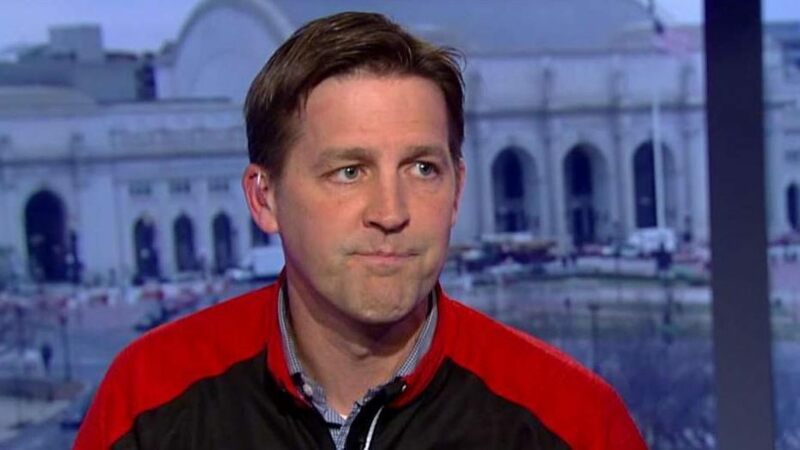 I am surprised Sasse didn’t take his chance to go against President Trump AGAIN as he usually has. I put him on the back burner a long time ago for his attacks on the president.